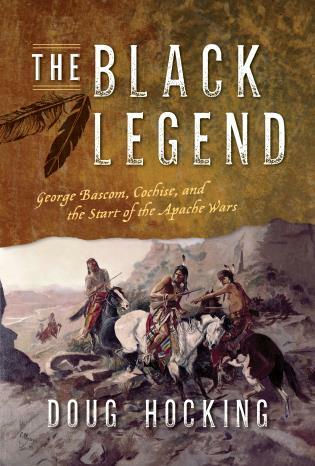 One week after the infamous June 1876 Battle of the Little Big Horn, when news of the defeat of General George Armstrong Custer and his 7th Cavalry troops reached the American public, Sitting Bull became the most wanted hostile Indian in America. He had resisted the United States’ intrusions into Lakota prairie land for years, refused to sign treaties, and called for a gathering of tribes at Little Big Horn. He epitomized resistance. Sitting Bull’s role at Little Big Horn has been the subject of hundreds of historical works, but while Sitting Bull was in fact present, he did not engage in the battle. 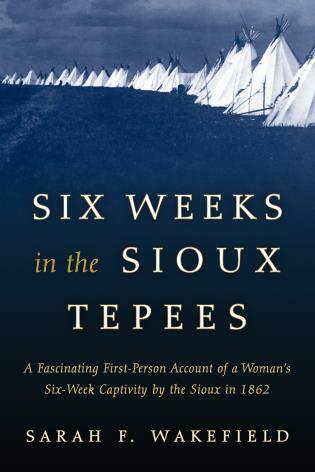 The conflict with Custer was a benchmark to the subsequent events. 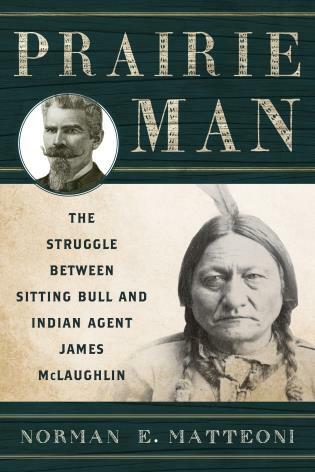 There are other battles than those of war, and the conflict between Sitting Bull and Indian Agent James McLaughlin was one of those battles. Theirs was a fight over the hearts and minds of the Lakota. U.S. Government policy toward Native Americans after Little Big Horn was to give them a makeover as Americans after finally and firmly displacing them from their lands. They were to be reconstituted as Christian, civilized and made farmers. Sitting Bull, when forced to accept reservation life, understood who was in control, but his view of reservation life was very different from that of the Indian Bureau and its agents. His people’s birth right was their native heritage and culture. Although redrawn by the Government, he believed that the prairie land still held a special meaning of place for the Lakota. 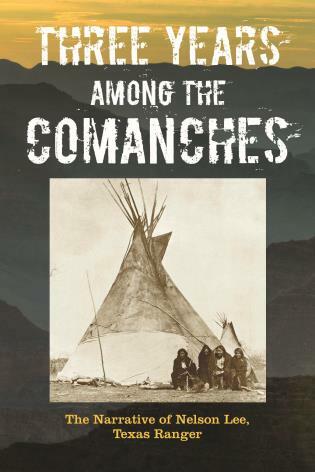 Those in power dictated a contrary view – with the closing of the frontier, the Indian was challenged to accept the white road or vanish, in the case of the Lakota, that position was given personification in the form of Agent James McLaughlin. 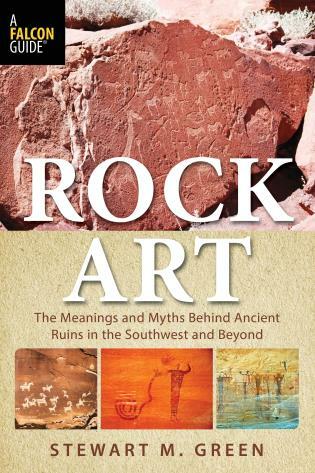 This book explores the story within their conflict and offers new perspectives and insights. 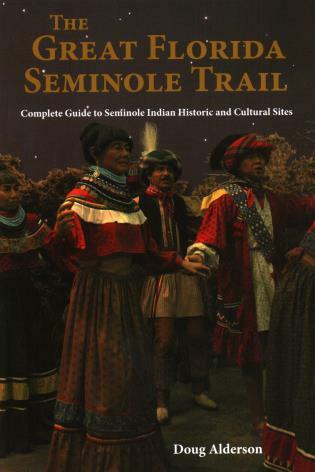 Norman E. Matteoni is a long-time student of the American West and the life and times of Sitting Bull. Both a legal scholar and practicing lawyer, he has written extensively in law review articles, appellate briefs and a two volume treatise on the Law of Eminent Domain in California. 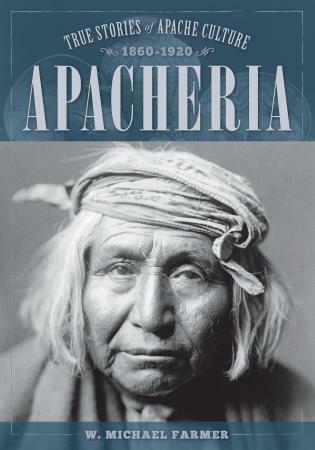 He also is an amateur photographer; and in 2008 he photographed areas of the northern plains, home of the Lakota.